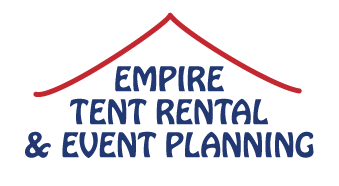 Thanks for your interest in Empire Tent Rental & Event Planning! We would love to hear all about the special event you have coming up soon. Please fill out the form on this page or call us at 631-288-7282 to speak to an event planning specialist today! How can we make your event better?